Whayyasayy!? 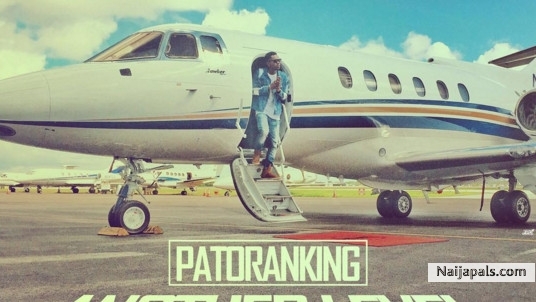 Patoranking has delivered hits on hits on hits and his ‘Another Level’ song was definitely a next level tune. The song is already doing damage on radio and its video getting enough plays on TV.